The Gamesmen, Episode 16 – Putt Putt Save This Podcast | The Gamesmen- What role will YOU play? Join Hardlydan and Amras89 for game talk and fun! This time, The Gamesmen talk all about news that came out of PAX East this year including the Guild Wars 2 feature pack, WildStar, Star Citizen, Guns of Icarus, Hearthstone: Curse of Naxxramas, and The Repopulation. Games discussed are Castlevania Lords of Shadow, Dragon Age Origins, Back to the Future, Putt-Putt, The Island of Dr. 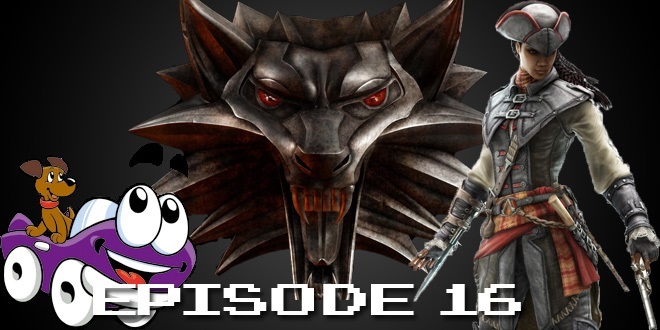 Brain, The Witcher, Law and Order Legacies, and Assasin’s Creed Liberation.